Specializing in copywriting for the FSMA & GAPs produce safety, local foods and public health industries. Click here to go straight to the Copywriting Portfolio page. 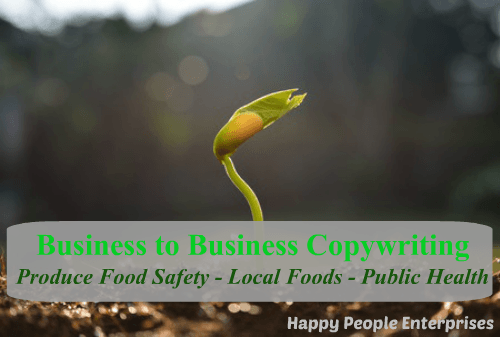 Unlike most copywriters, I have over 10 years of experience in on-farm produce safety and local foods and as well as 20 in public health in regulatory enforcement and compliance. 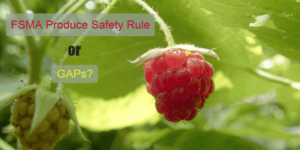 I’m also a Produce Safety Alliance Certified Grower Trainer. This combination of skills and knowledge gives me a unique understanding of the regulatory requirements both produce growers and retailers are concerned with. 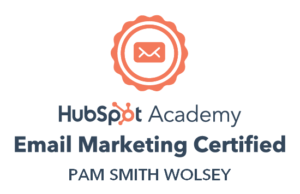 To widen these copywriting skills even further, I’ve taken courses from American Writers & Artists, Inc. and am Hubspot Content Marketing and Email Marketing Certified. Part of my public health experience was working on a local food hub startup project. 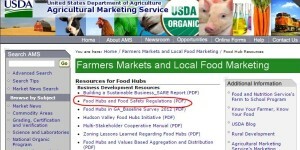 That was the beginning of my start as a GAPs, and now FSMA produce safety copywriter. 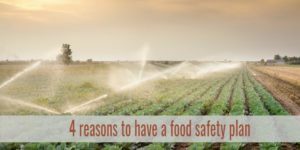 During the early days of the buy local food movement, there was a lot of confusion and misinformation about produce safety regulations at the farm level. 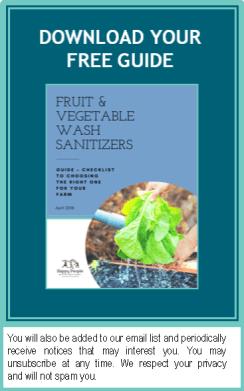 With my extensive regulatory enforcement and compliance background, I researched and wrote a white paper explaining the differences and my on-farm produce safety copywriting expertise was cemented! The original document was eventually posted on the USDA website. I specialize in copywriting for the produce safety, local foods and public health industries. I like to learn, and write on other topics, too. 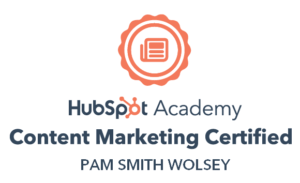 My B2B copywriting specialties include: case studies, grant narratives, reports, newsletters, white papers, guidance documents, SEO website copy and blogs, and other strategic marketing content. I speak your languages – public health and regulatory compliance. And having been a program coordinator for many years, I speak your client’s, too. I know how to convey complex issues in an easy to understand manner so your client can focus on the benefits of your product or service – not the jargon. The benefit to you of all my experience is that you won’t have to ‘train’ me on your products and services. And what I don’t know, I’ll learn… quickly. A short learning curve means we can start and finish your projects on time and in budget. My over-arching goal is to help you cut through the regulatory ‘clutter’ in your marketing content. When clients understand how your product or service benefits them, they will be more open to what you have to offer. Review samples of my work at the Copywriting Portfolio page. Contact me to see how I can support your copywriting needs!